HIPERMED will design an open telemedicine platform based on a unified Service Oriented Architecture (SOA) providing media services, SIP-based control plane services and network services over the Internet Protocol (IP). The project exploits and extends the results from the HDVIPER CELTIC project (www.hdviper.org) in a healthcare scenario.  The platform will support remote consulting, tele-teaching and distributed consensus decision-making on treatment programmes. It will also be possible to implement any sort of healthcare unit, e.g., in homes of patients and stand-by healthcare workers. On the user level, HIPERMED will document user needs from healthcare scenarios, design, implement and demonstrate prototypes of applications supported by the platform integrating the services below into a unified user interface, the next generation dashboard. On the service level, HIPERMED will design, implement and demonstrate integration of high definition videoconferencing, video streams from endoscopes and other medical instruments, stereoscopic video streams providing true depth perception, measurement data from sensors on patients and sharing of high resolution digital images (X-ray, NMR, ultrasound, etc). On the network level, HIPERMED will design, implement and demonstrate high performance low cost network solutions based on open source software, selected standard hardware components and virtualized network resources (links, switches, routers) supporting the HIPERMED communication services between hospitals and homes of patients and stand-by health workers. The expected impact is improved productivity in the healthcare chains affected, new products from equipment manufacturers, increasing traffic volumes and a better utilization of the communication infrastructure due to resource sharing. 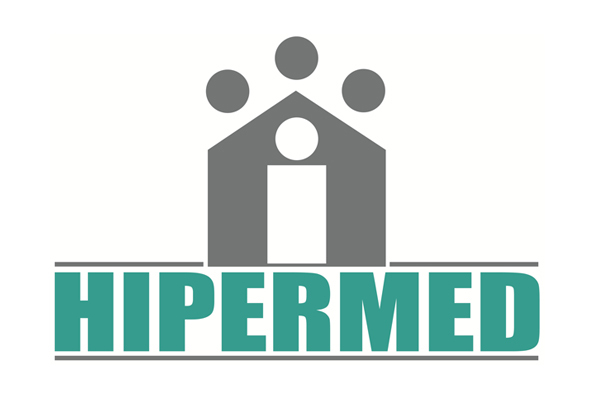 HIPERMED has a strong user representation consisting of academic hospitals in different European countries and housing companies involved in “open innovation” activities, exploiting learning by using experiences. 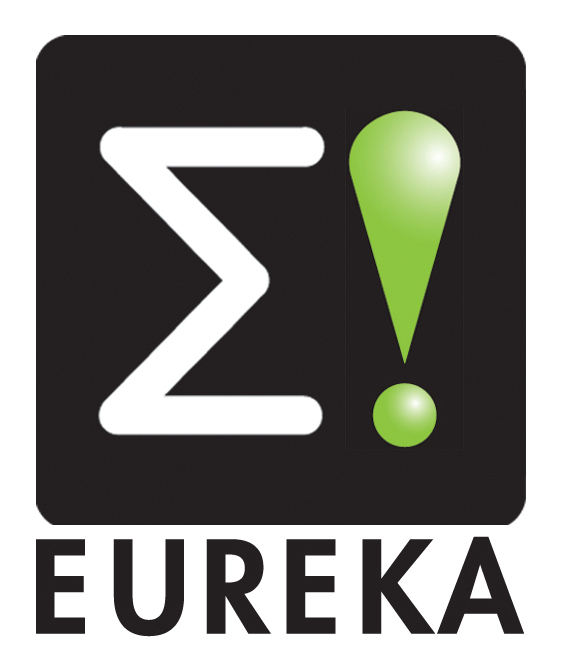 Leading edge technical competence in human-computer interaction, communication systems and videoconference technology is provided by the associated universities/research centres. The industrial representation includes specialised equipment manufacturers and communication operators with experience from providing services in the healthcare sector via healthcare networks and households via city networks.